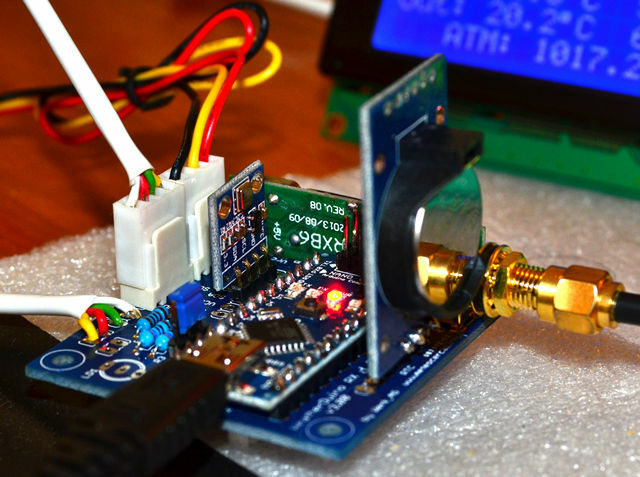 Take a look at this WeatherDuino Pro2 project at meteocercal by Werk-AG. 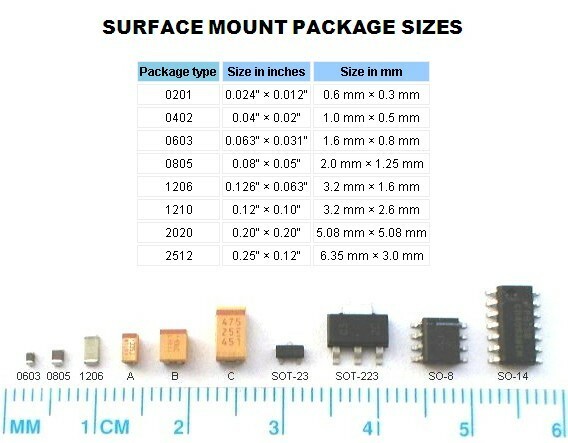 It includes indoor hardware based on Arduino Pro mini. It communicates with several outdoor units based on 433MHz RF. It is even compatible with some commercially available rain gauges and anemometers. 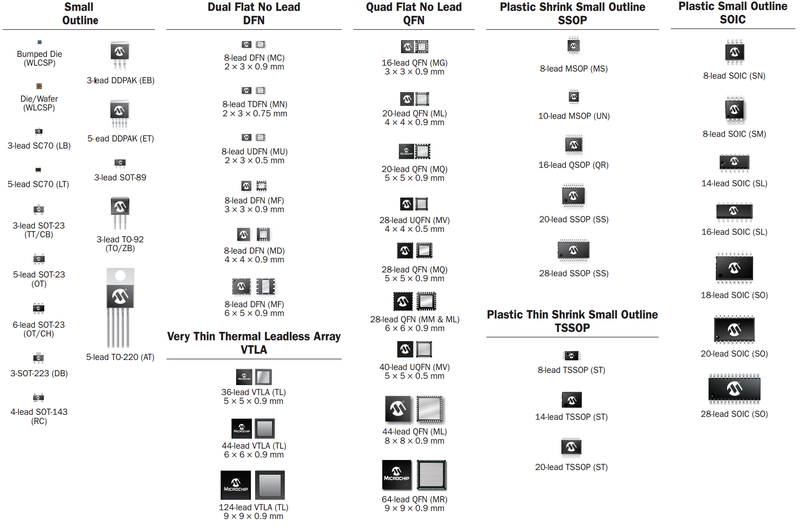 Tons if information about hardware and software here. Today I noticed this cloud connected weatherstation with arduino-yun tutorial over at Adafruit. Might be worth a look. 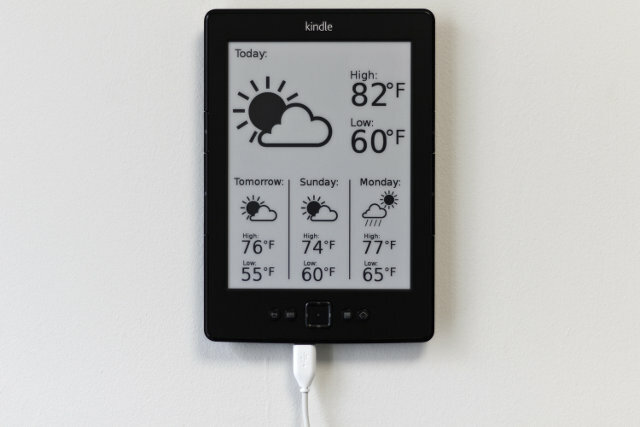 Today I came across a post from 2012 describing a weatherstation based on Kindle. If I understand correctly, an image is created on a separate server and a small script running on the Kindle fetches the image and displays it. I similar idea uses a hacked kobo with on-board code.